As many of you who bought the new Fujifilm X-T2 inquired about whether the V6 II can support HSS, the answer is - not yet. "A message to #Fujifilm #XT2 owners: The #CactusV6II currently does not support #HSS on this camera. Fingerscrossed, we hope a simple firmware update will do the trick so we can put a smile on your face." We will be getting our X-T2 unit in the next couple of days (it seems to be out of stock everywhere here in Hong Kong) and hopefully we'll be able to come up a solution very quickly. Pllease stay tune to this post and our social media for the latest updates. 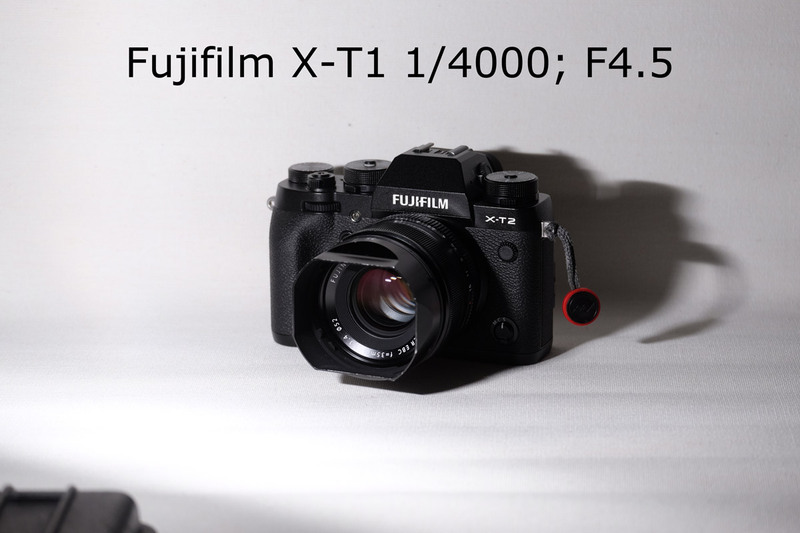 For those who may not know, X-T2 is running on a new firmware version that will work with Fujifilm's upcoming EF-X500 portable flash and supports HSS. (Finally, Fujifilm's own HSS.) Currently, Cactus's Forced HSS for Fujifilm is for cameras with existing firmwares - one that does not natively support HSS. X-photographers who also tested the EF-X500 with the X-Pro2 running on new firmware also did not work. Ultimately we also need the X500 in order to complete the compatibility study. Thank you in advance for your patience during this time. Thanks for the update Antonio. Appreciate your candour. I hope you receive your xt-2 test mule shortly as well as the X500 flash. Please keep us posted regarding your progress. Is there an email list I can join? This (thread) is the list. Or just follow us on Facebook. EF-X500 ... when are they shipping anyway? Some say it will be delayed and others say it will be out this month. So the forced HSS is not working with the X-t2 because of the new protocol as well? Or you are talking TTL? HSS or TTL with my Nissini40 that works with XT1 now does not work with XT2. Manual control of flash power from flash works but you need to blank off rear four contacts in hotshoe. In the next couple of days, we will soon have a beta firmware for you to test on the X-T2. 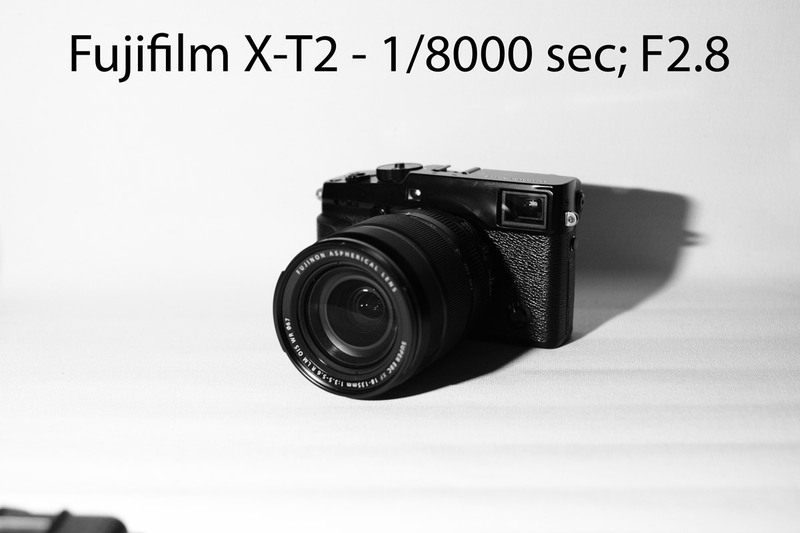 If you are interested in testing it with us, please send an email to info@cactus-image.com with subject line "X-T2" and we will send you the Updater with embedded X-T2 beta firmware. I would greatly appreciate if you can share your findngs here on the fourm (under this post) so we can see if others experience the same kind of bugs and issues. For those who needs to use the V6 II for commercial work, please wait a little bit more as the beta version is likely not ready. Thank you in advance to those who are participating. 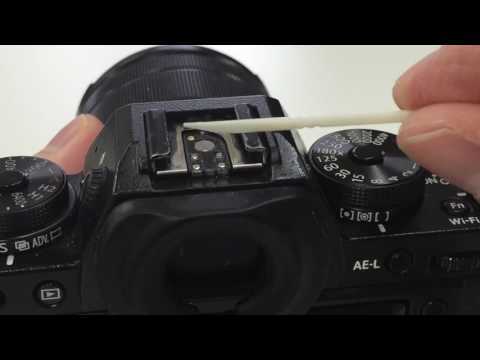 Remove the metal spring plate from the X-T2 hot shoe before you start - this allows a better connection between V6 II and the camera. Turn on Forced HSS by pushing in the Adjustment Dial before taking a shot above camera's x-sync. And when taking a shot below x-sync, you have to manually turn off Forced HSS by again pushing the Adjustment Dial. Just shout if you have any questions. Thanks for the beta firmware Antonio. Had a good first result with it and thought I'd post results for everyone to see. 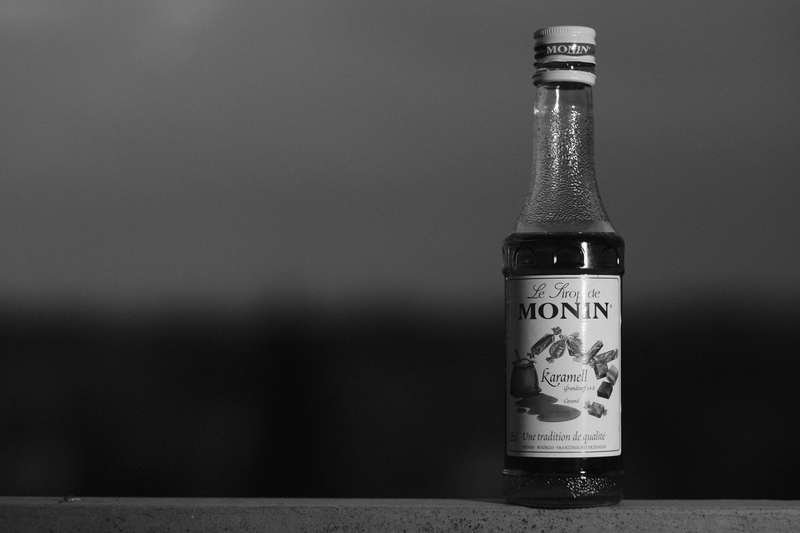 This first image is a test of the XT-2 with 35mm 1.4 lens and Cactus V6 II with a Nikon SB900, running FW 1.0.105. ISO - Aperture - Shutter are locked at 200 - f1.4 - 1/1000, and the flash power is being lowered by one stop in each photo, from 1/1 down to 1/128. I know 1/1 and 1/2 look very similar, not sure what happened there. Everything looks good so far, will continue to test! Thank you Antonio for the tip with the metal spring plate. Although not X-T2 this saved me some time. I am using the X-Pro 2 with Cactus V6 II and RF60. I have not been able to shoot in HSS with this setup. 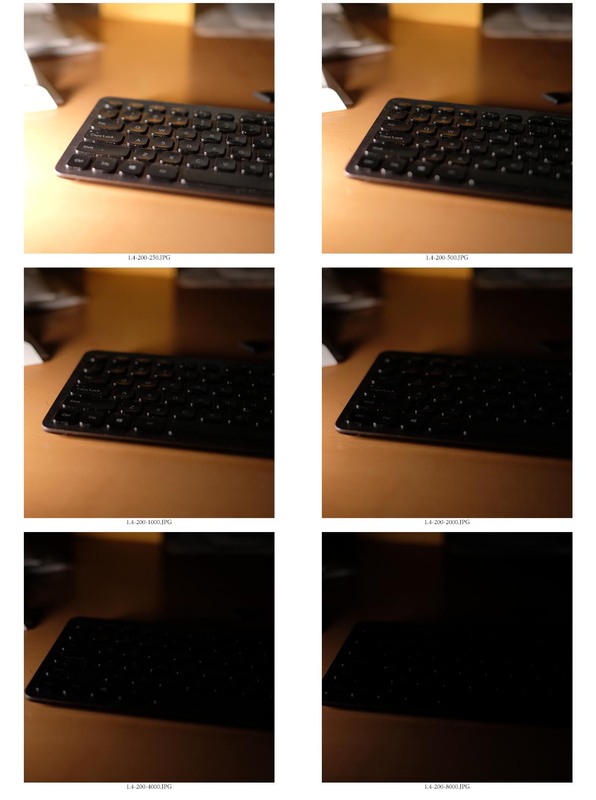 After reading this post, I noticed that the camera did not recognize the flash trigger due to bad connection on the hot shoe. So I removed the metal spring plate carefully and did the usual setup as you mentioned above. After that it worked as a charm. Just to confirm your solution for others might run into this also. Thanks again. Can you put the spring plate back in again to sell the camera if needed? You can easily put the spring plate back in. Just don't throw it away. Great news! Thanks so much for sharing your findings, @upwithmike. Others who are also testing please feel free to report your findings too. @vaughst, indeed you can. And it's easier to put it back on than taking it out too. Those who has other Fujifilm cameras beside the X-T2, please also test if the beta firmware runs smooth on other cameras, such as X-T1, X-Pro1, X-Pro2, X-T10, etc. Thank you and I look forward to your feedback! I have updated my X-T2 to current firmware version, updated the V6II to the beta test version, set the HSS flash at shutter speed 1/1000, but still anything faster than 250 gives me a band across the frame and anything faster than 1/1000 is the same exposure as not using the flash at all (flash is RF60). I've also tried both forcing HSS and not. I've tried setting Power Sync and also Normal HSS. But still nothing is working. Is there something I'm missing or doing wrong? I did a quick test with the V6II firmware beta version (V1.0.105) on my Fujifilm X-T2 and it works fine. I also tested X-Pro2, X-T1, and X-T10 and to me all are working fine. I didn't have a chance to test the X-Pro1, I can not get one at the moment. Could you confirm if you have used the V6 II's auto-detect function so that when powering on the V6 II it would detect the camera system as you half-press camera shutter button, and your X-T2 should be displayed as "F" in the camera icon. Did you see the F popping up automatically? ...I also tested X-Pro2, X-T1, and X-T10 and to me all are working fine. Anyone testing the beta firmware and has an X-Pro1 to verify? Godox X1Tc mounted on the V6 II. The Godox X1Tc was set to manual with high sync set to off. The X1Tc was triggering a Godox AD360II. The shutter was set at 1/8000. x1tc? just support in beta fw? Hi! I've done the upd by PC and got error about some .dll but it say upd completete.. so I done a test with mine X-T2 and Nikon SB-800 flash. It works with sync 1/180 and below but not the X-T2 flash sync 1/250..
Just wanted to add that I was able to use HSS with my XT2 and Rovelight RL600b! Had to manually set flash system to Nikon on both TX and RX units, and manually set power on the flash, and it works great! Nice job Cactus on getting these V6 II units working so quickly! @matsalthin, so were you able to install the beta firmware on the V6 II? Re-download the Firmware Updater from our website. The DLL issues has been fixed. Then do the manual insert of the beta firmware. Let me know if it works! But there are still minor fixes. One we noticed is when using the beta firmware on X-Pro1, we had to use second curtain sync in order for HSS to work. 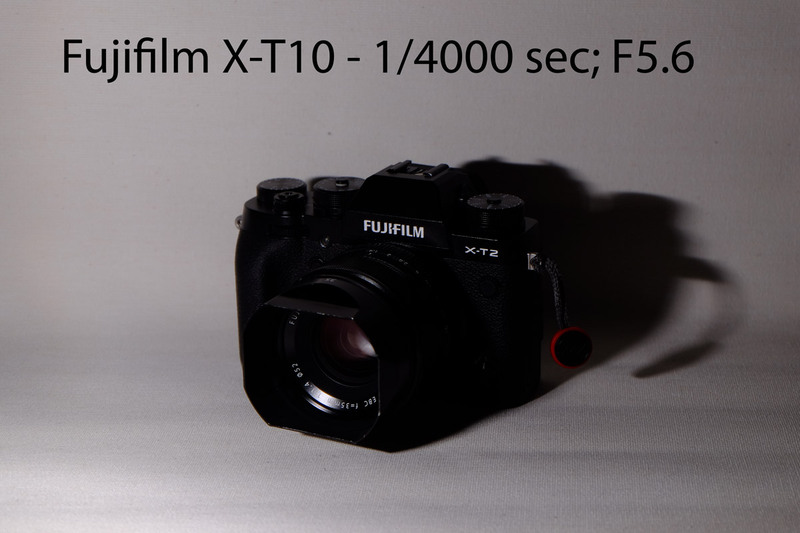 So there are timing differences between Fuji new and old firmware. Thank you all again for your inputs. Keep them coming, any weird behaviors or problems you encounter on your X-T2 or other Fujifilm cameras running on the beta firmware on the V6 II. I'm getting the missing .dll also. I've tried with the previous updater and the current one. Still missing libusb0.dll. Did you follow the on-screen pop up windows and remove (uninstall) the previous version before installing the new Updater? We tried on multiple Windows PC and worked without any DLL issues. Just waiting for you to send the FW and I can get started testing on X-Pro2! One question for you though, in the production V6II Firmware (FW) will X-T2 and X-Pro2 (FW2) users still be required to use forced HSS or will the V6II auto detect that the camera is above the max sync speed? At least I got it to work with SB-800. I deleted the old file. Done the upd again with the latest ver. Deleted again the upd file. Add the new beta file and it's works. But just with SB-800, not at all with Nissin i40 and with Cactus RF60 it's flash on HSS but I can't use the control for power and zoom. Found one minor issue with the beta firmware (fuji xt2 to nikon sb900 flashes). Take a few pics, flashes fire fine. Wait 5-10 seconds, and the flash won't fire on the first exposure, but take a second shot right after and the flash fires. Like something is going to sleep, but flash sleep is turned off, cactus sleep is 15 min, and the Fuji sleep is at 2 min. This is great report and encouraging... for me, I have the X-Pro2 and really need the V6II to work with HSS.. 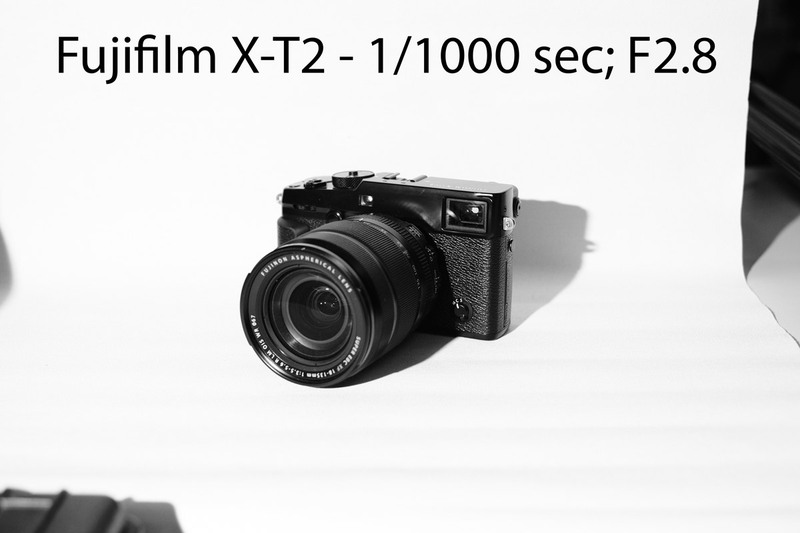 It does now, but concerned when Fuji releases the X-Pro2 v2.0 update in October. 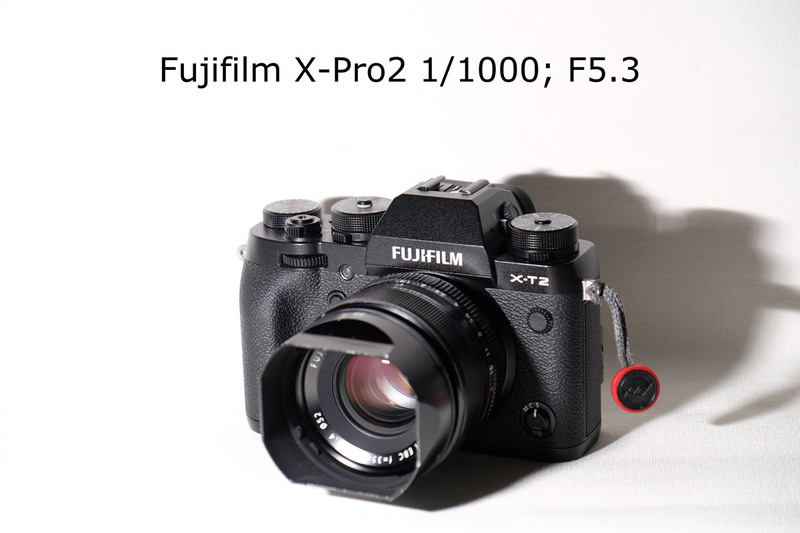 I hope the results and continued functionality when the X-Pro2's firmware update in October to v2.0 (which is said to add HSS compatibility with the new Fuji EF-X500) will be ok to use with the V6II when it is released.